Today is Black Friday. What, you didn’t know that? Of course you did, as you’ve been reminded so much, to the point you think advertisers must think you suffer from memory loss. From a personal point of view, I don’t like Black Friday. It turns normal people in to savages and normally well-mannered people will suddenly do whatever takes just to get some money of a T.V. It’s terribly un-British and the thought of it makes me shudder somewhat. Thankfully, it appears a brand agrees with my views, and in this case it’s no nonsense carmaker Dacia. 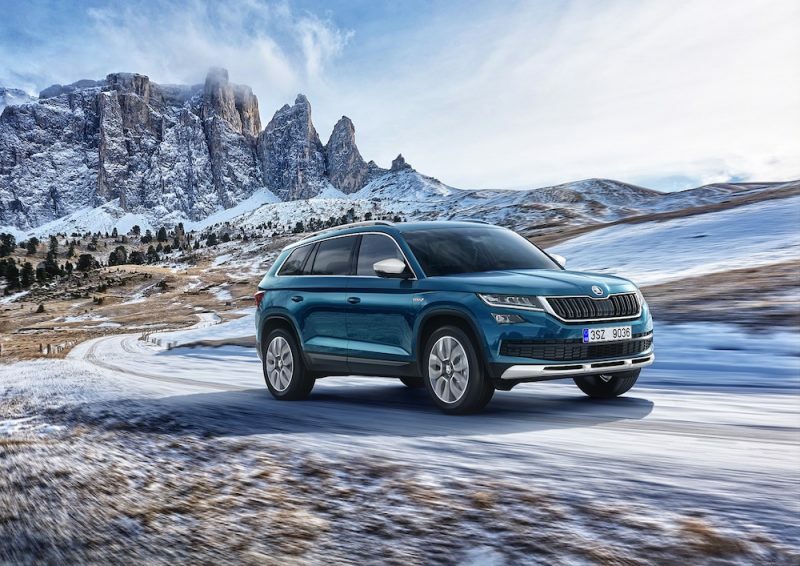 The Romanian brand currently has a pop-up shop based within the Westfield shopping centre in Stratford, but today its doors will not open for business. 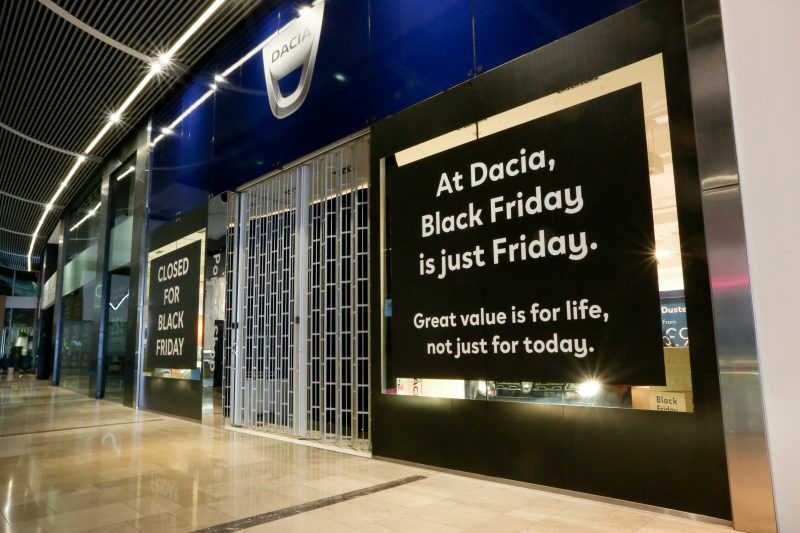 Instead, the shop displays a large sign, bearing the message: “At Dacia, Black Friday is just Friday”. This is then followed by, “Great value is for life, not just for today”. 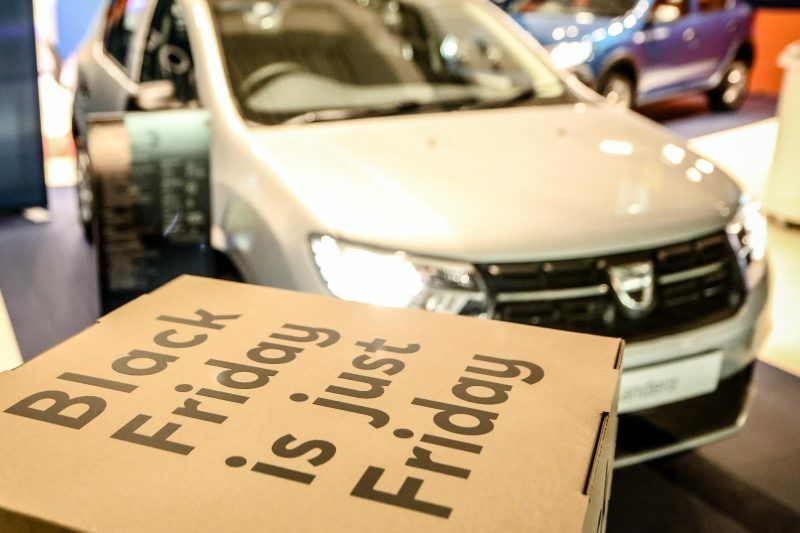 I’ll be honest, this is not normally the type of story I would post for Car Obsession, but I was so impressed that a brand such as Dacia had the balls to shun Black Friday. 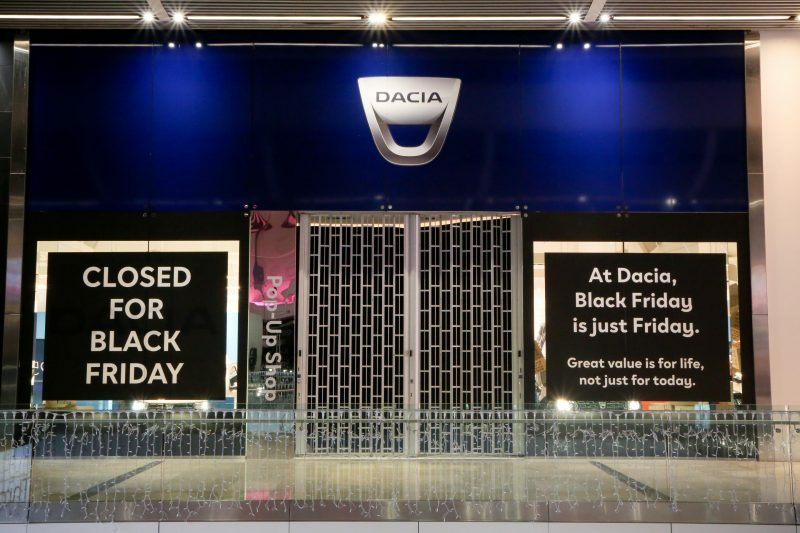 Someone with a cynical state of mind could argue that this is a clever publicity stunt, but I like to think Dacia is genuine in its approach. Either way, the store will be closed on a day where a whopping 185,000 shoppers are predicted to visit the popular shopping centre. So it’s closed for good then? No, far from it. The store will re-open its doors tomorrow (25th), and will remain open until the pop-up shop closes on the 3rd of December. 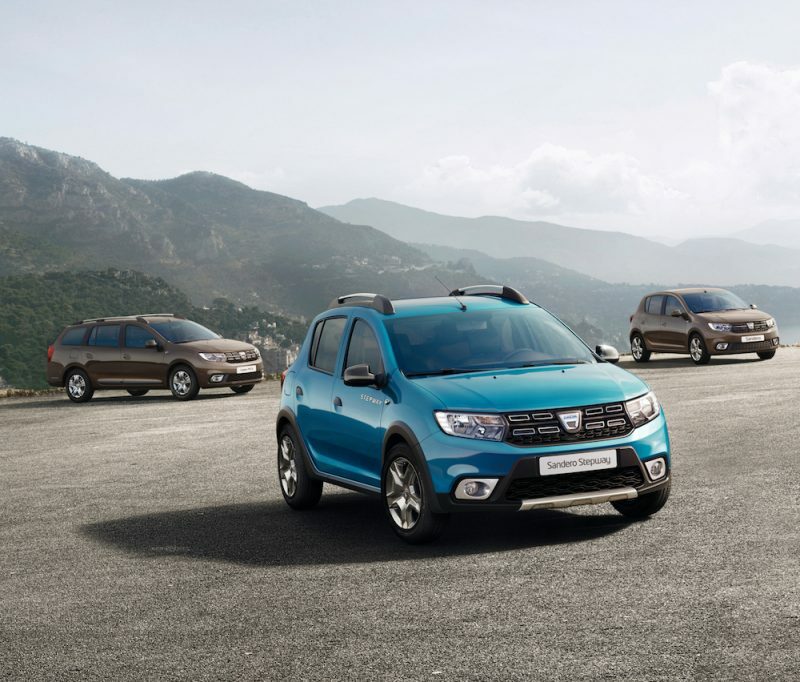 The store is able to offer competitive deals on models such as the Sandero and the Duster. On top of that, there will also be a competition to win Rugby League tickets for the Dacia Magic Weekend, taking place at St James’ Park on 19th and 20th May 2018.